Last time on Gamers Get Mad for Pretty Much No Reason, previous Metro games get bombed with bad reviews on Steam. This came as retaliation for Metro Exodus being exclusive to the Epic Games Store on PC. On this episode of Gamers Get Mad for Pretty Much No Reason, people are mad that they will not be able to bomb games with bad reviews on the Epic Games Store. Round and round we go; action and reaction. Game company does something, fans get angry, game company reacts to anger, fans get more angry. 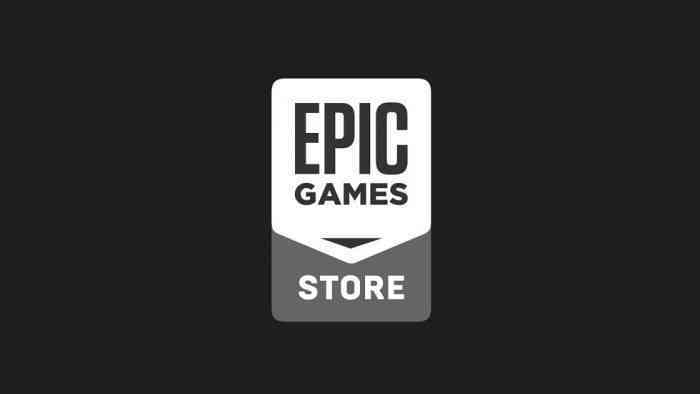 Towards the end of December 2018, Epic Games founder Tim Sweeney took to Twitter saying that the Store is developing a review system. It would be very similar to the Unreal Engine marketplace’s review system. What made fans angry was the mention that games could only be reviewed if the developers opt-in to the process. This basically means that developers decide whether or not they want their game reviewed on the Epic Games Store. In the tweet above, a user accused Sweeney of “silencing” gamers with this decision. Sweeney said that this choice was made to protect developers from review bombing. This is a pretty reasonable defense since that is exactly what is happening to the Metro games on Steam. Steam has responded to review bombing with a feature that allows users to track reviews over time. If there is a spike in negative reviews in the past month or so, customers can view the games’ history to make a more informed choice rather than just go off of the latest reviews. This does not stop review bombing, just allows users to identify it. What do you think of Epic Games’ decision regarding reviews? Let us know in the comments below.